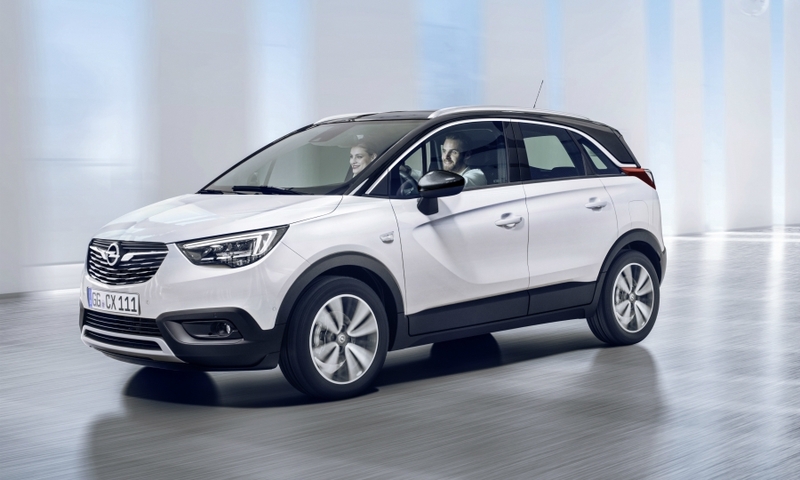 FRANKFURT -- Opel will show its new Crossland X subcompact crossover, the brand's first collaboration with PSA Group, at the Geneva auto show next week, reversing an earlier decision to keep the car away from the event. 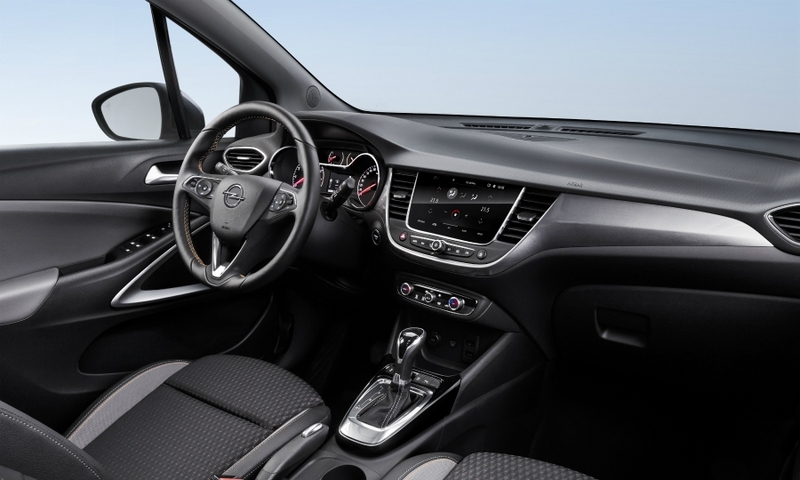 Previously Opel had planned to focus all the attention at its Geneva stand on the debuts of its new Insignia midsize family. "It was our original plan to focus mainly on our brand-new flagship models, the Insignia Grand Sport and Insignia Sports Tourer,” the company said in a statement. 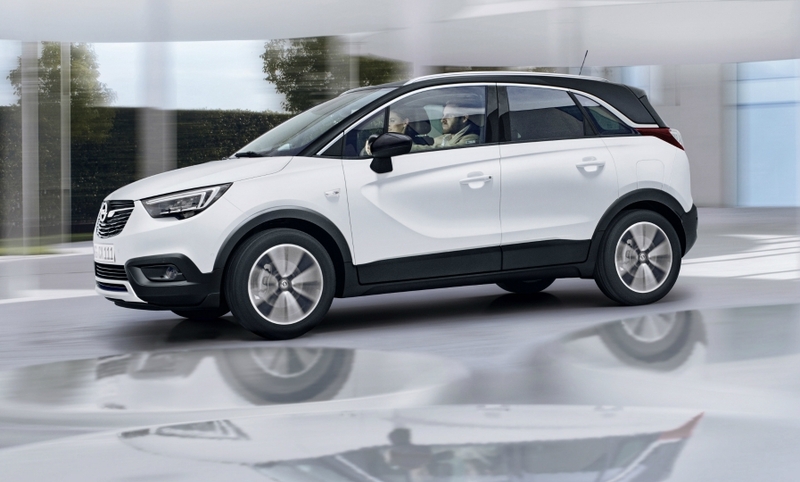 "Given the current media interest in PSA and Opel, we have now decided to also give the Crossland X its show premiere in Geneva, following its world premiere in Berlin last month." Opel parent General Motors and PSA are holding talks for PSA to acquire Opel and its UK sister brand Vauxhall. The automakers aim to sign a deal by March 9 when the show opens to the public, according to media reports. 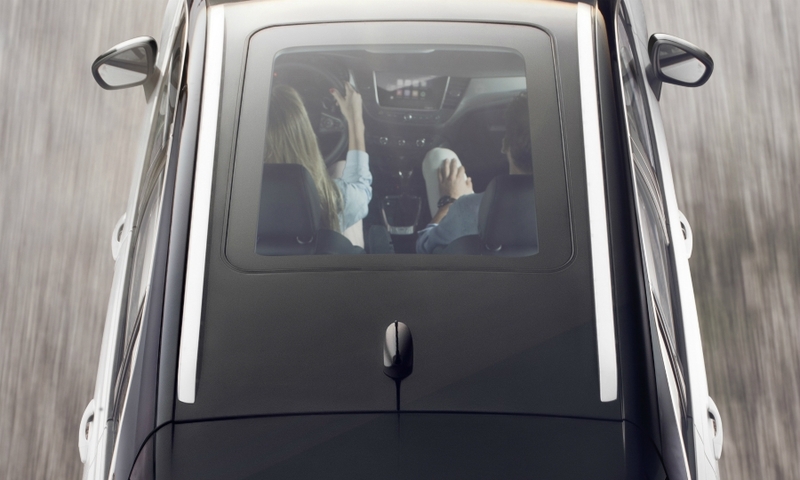 PSA and Opel are collaborating on some vehicle development and production after signing an industrial alliance signed in 2012. The Crossland X shares a PSA platform with the recently launched Citroen C3 subcompact hatchback and the Citroen C-Aircross small crossover concept, which debuts in Geneva. 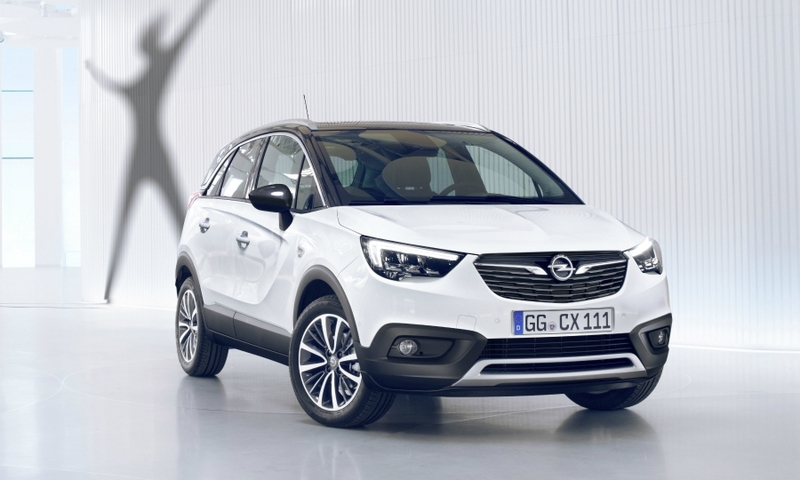 "As the first car to be launched out of the PSA-Opel cooperation, the Crossland X is a convincing statement of how the fruitful collaboration between the two brands has resulted in a great product," Opel said. 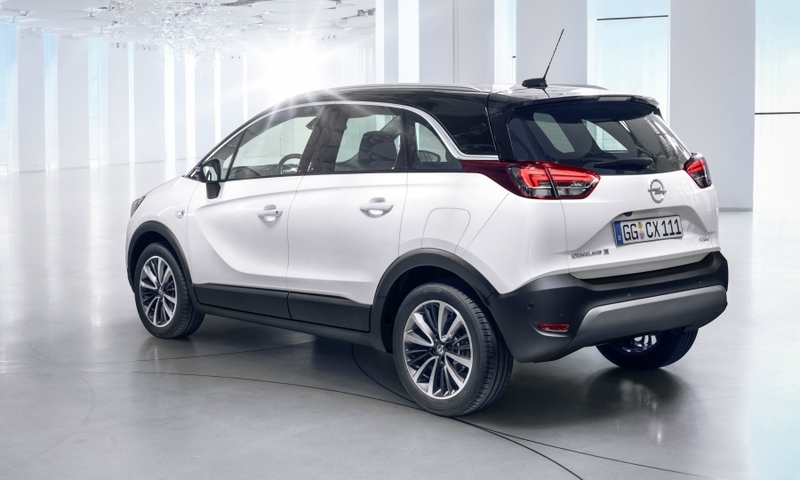 The Crossland X crossover will go sale in the summer to replace the similar-sized Meriva minivan, a nameplate that will be discontinued after two generations as demand for minivans shifts to crossovers and SUVs. It will be sold alongside the more ruggedly styled Mokka subcompact SUV. Opel plans to send the Crossover X on an "X-Perience Tour 2017" through Europe, where it will host events in 19 countries by the end of March. Originally the tour was decided as an alternate means to present the car to the media outside of the Geneva show.